Harry has been the chair of RTW since its inception in October 2002. Harry is an elected member of North Lanarkshire Council having served in various iterations of constituencies around his home town of Bellshill since he was first elected in 1984. 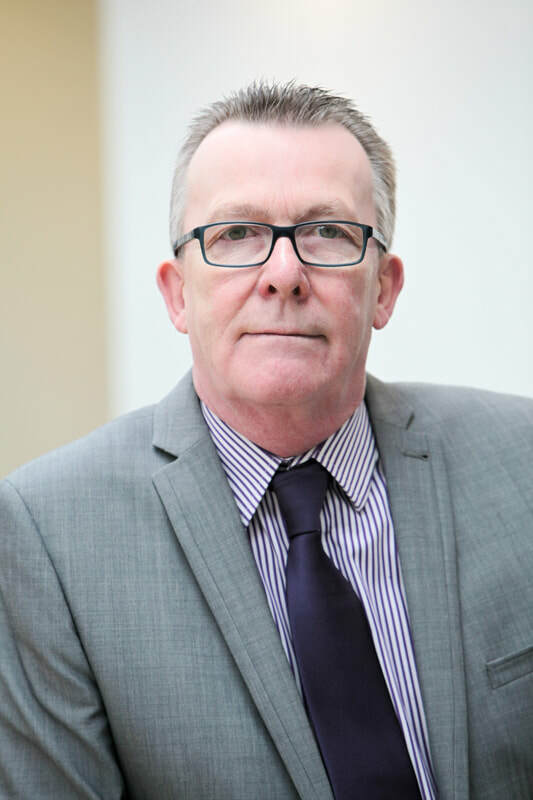 Harry is currently convenor of the Planning sub-committee and Planning Hearing committee of NLC and sits on a number of other committees including Education, Enterprise & Housing & Infrastructure. John was Vice President of Global Operations for Honeywell Sensing and Control and prior to that was Managing Director of the Honeywell plant at Newhouse which is the largest private sector employer in Lanarkshire. He is now Chair of four companies - each individually with multi million pound turnovers - which variously operate within the hospitality sector, in Mental Health hospitals with “smart” doorsets and in voice technology / speech recognition with applications in the health and legal sectors. 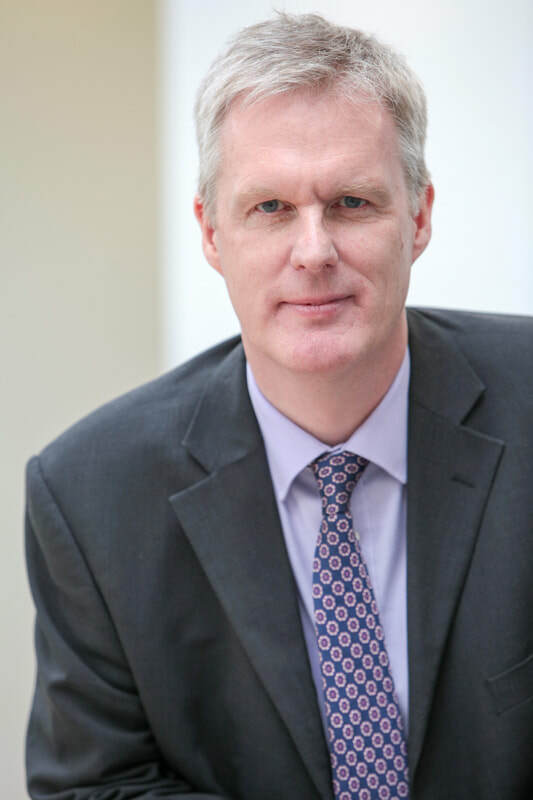 John is Honorary Professor (of Business) at Glasgow Caledonian University. 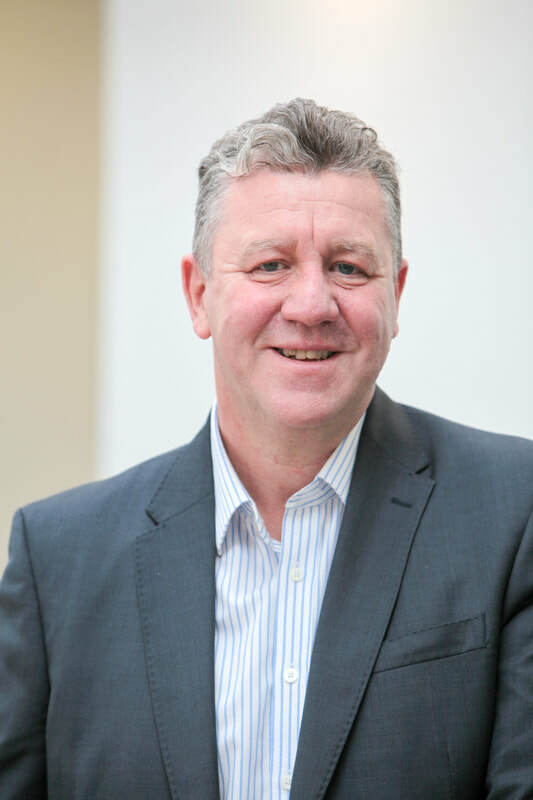 Malcolm spent the first part of his career in the IT services sector where his roles provided him with a background in Project Management, Consultancy and General Management up to CEO level. 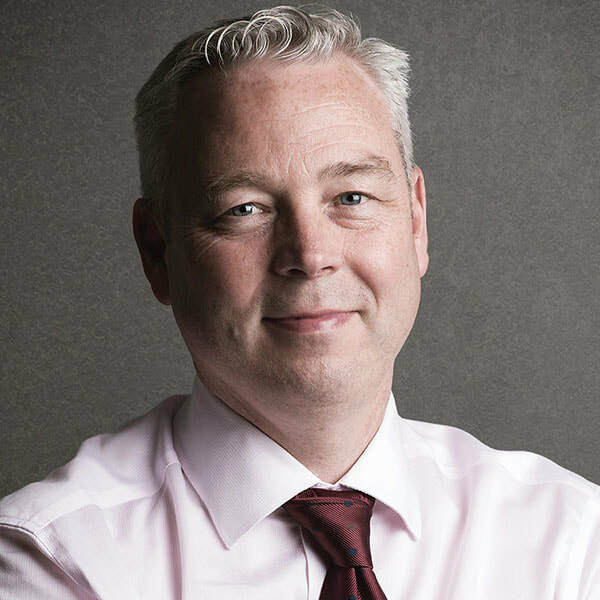 After his corporate career Malcolm formed a consultancy business providing consultancy and support to organisations ranging from blue-chip companies to start-ups. More recently, reflecting his life-long interest in action to promote fairness and improve economic opportunities for communities throughout the world Malcolm became a director of a charitable enterprise, whose aim is to empower and educate producers and consumers, through the fair purchasing and sale of food products from the developing world. ​Martin, a Chartered Physicist, has over 27 years’ experience in the College sector, having initially lectured in electronics. Robert is an employment lawyer by day with an international law firm and is qualified in both Scottish & English law. As well as being a member of the main board, Robert sits on the Routes to Work HR sub-committee to which he brings knowledge and experience of employment law and HR related issues. 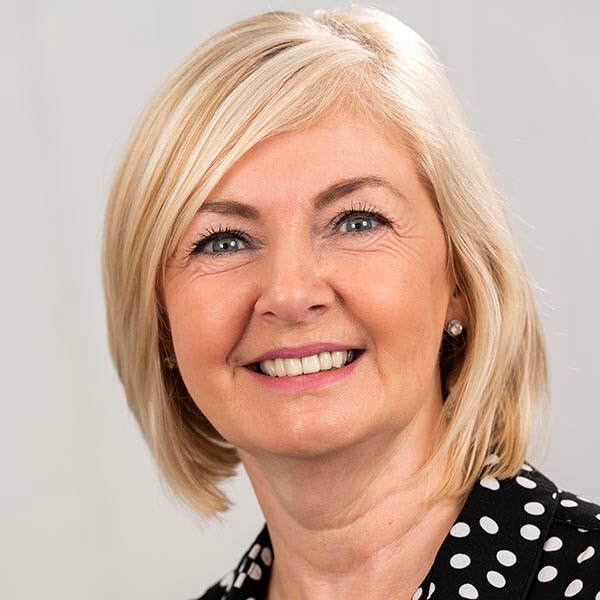 With a strong background as a business owner and senior director in the private sector, Liz is currently one of Lanarkshire Enterprise Services Limited’s Operation’s Managers. 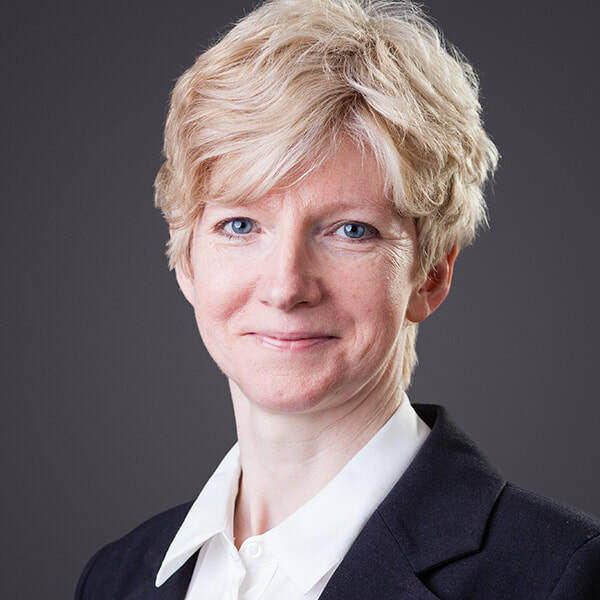 She is directly responsible for managing the Business Gateway Lanarkshire Contract and is the Project Manager for the Scottish Government’s Digital Development Loan. Liz has also developed personal specialisms in employee ownership and Social Economy start-ups. 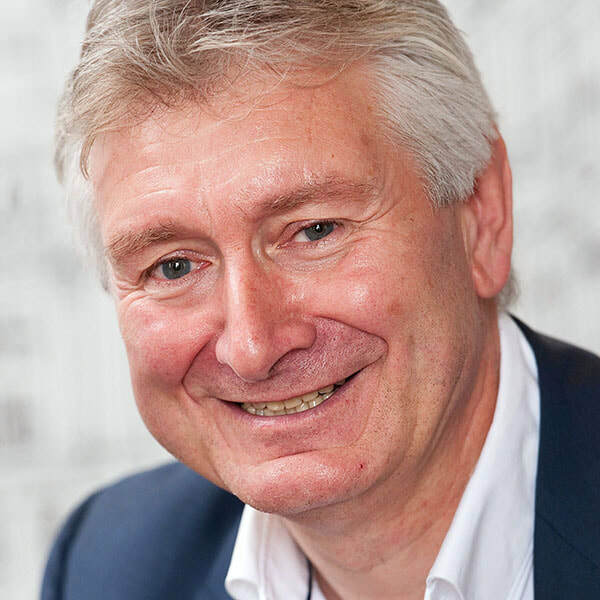 Kenny Nicholson is a Principal Consultant and Director of Guardian HR., an outsourced HR company providing specialist human resources consultancy and support to a number of third sector and commercial organisations. 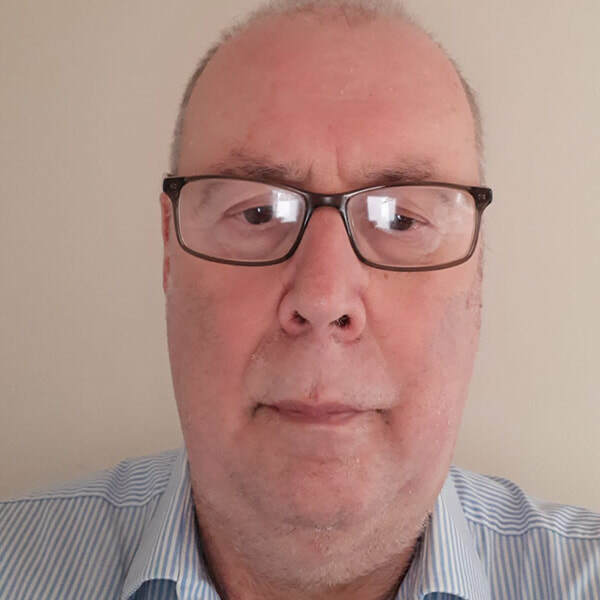 A member of the HR subcommittee and main board, Kenny has over 30 years' experience in human resources management in various positions in local government, the housing association sector and private enterprise and is a Fellow of the Chartered Institute of Personnel & Development. North Lanarkshire Council’s representative on the Board is an experienced Head of Service within Enterprise & Communities. Currently manages a wide range of services within the Council including vocational programmes for schools, Developing the Young Workforce activities, community planning and employability and skills delivery.